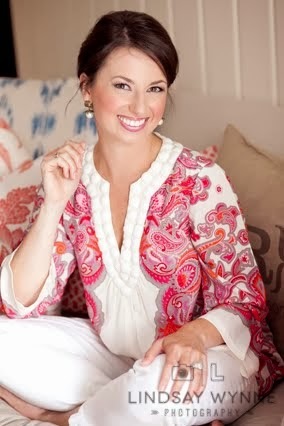 I'm a member of a local womens' Facebook group here in Charlotte and there is one topic today that is just explodddding and it's a list of the snags that people are getting on Amazon Prime day. This means that thousands of items are deeply, deeply discounted on a revolving basis for 30 total hours. ** EDIT: Someone mentioned you can use code 10PRIMEDAY for an additional $20 off of PrimeNow items! I have my eye on a few items but would also love to see in the comments what you have purchased or what you have your eye on. Note: All photos are clickable/shoppable for ease since I know many of you reading are on mobile devices. The links below are affiliate links which costs you no more but is Amazon's way of saying "Yo April, thanks for sending 'em my way. Here's a buck." And I do appreciate that! 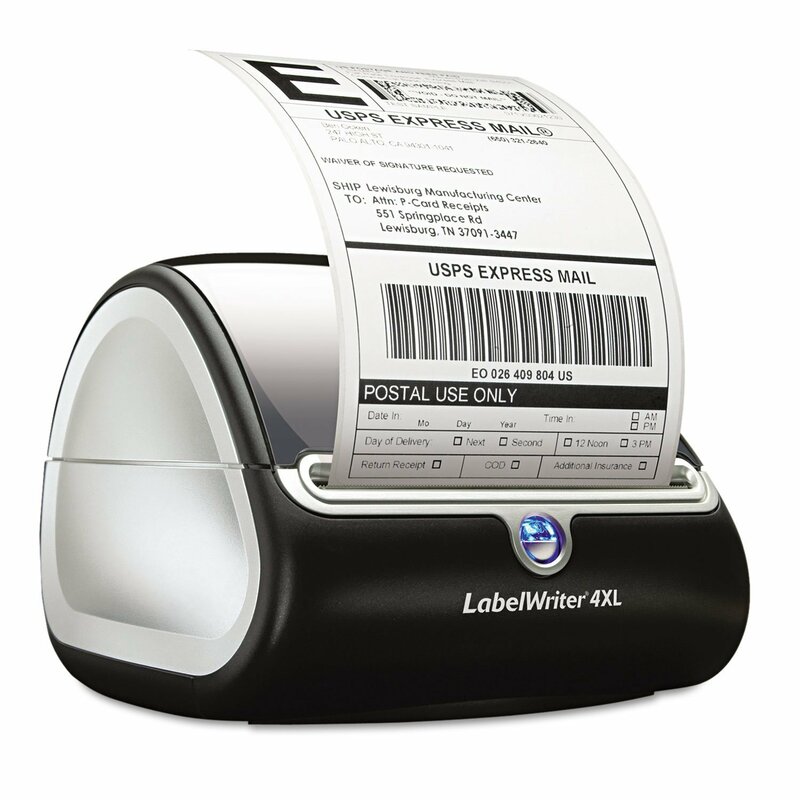 This thermal label printer is perfect for my Etsy shop and LipSense shipments. This means that instead of running to a computer in Ian's office each time to print out mailing labels, then cutting them down to size, then repeating this process a gajillion times daily, this nifty little contraption can just print out the perfect-sized adhesive label in seconds. A lot of people who do what I do own one, but it's so "spency." Well, I'm keeping an eye on this sucker today and will not hesitate to purchase if the price drops. 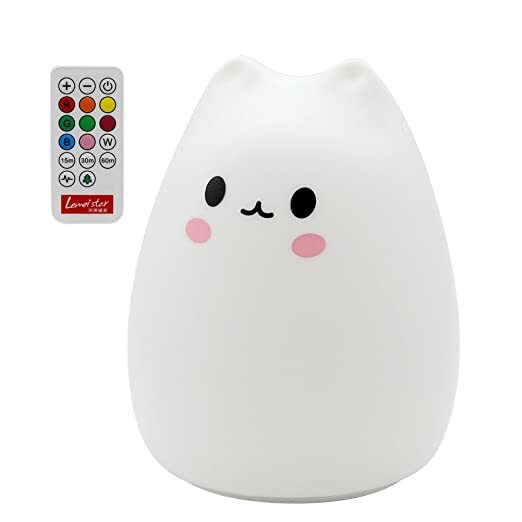 This nap timer is ridiculously cute and is drastically reduced to $13, down from $40. 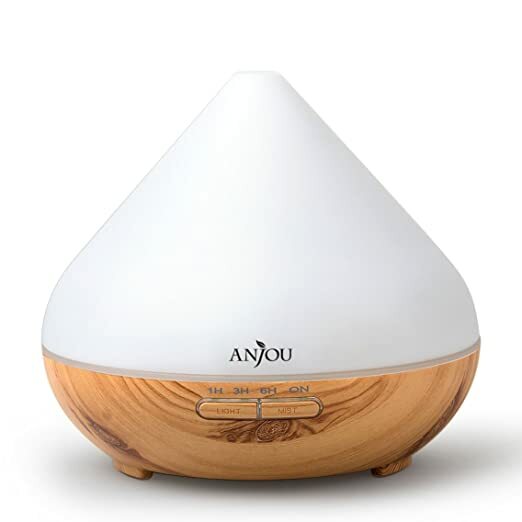 It has good reviews and would be a great way for you to enforce great naptimes and quiet times in a fun way. I'd love to purchase our first one. Location? We'd keep it in the kitchen near the Keurig. I'd love to say "Alexa, what's the weather today?" or "Alexa, add trashbags to my cart" or whatever people do. 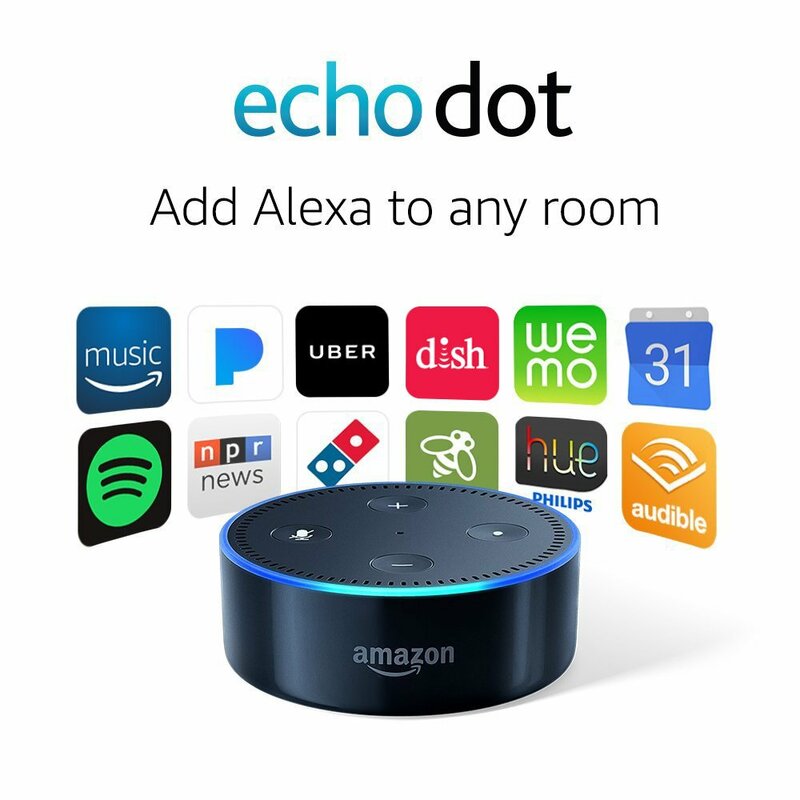 Probably it would just be a lot of Camille saying "ALEXA PLAY FROZEN SOUNDTRACK"
Ian really wanted one of these but we settled instead on a $20 wireless one. We bought it around the holidays and it came with like 60 different ringtones so of course (cheesy me) I chose "We Wish You A Merry Christmas." Well goshdarnit I cannot for the life of me change it back to a standard doorbell ringing sound. Ian took it down after getting so sick of hearing Christmas doorbell sounds so we currently have no doorbell. 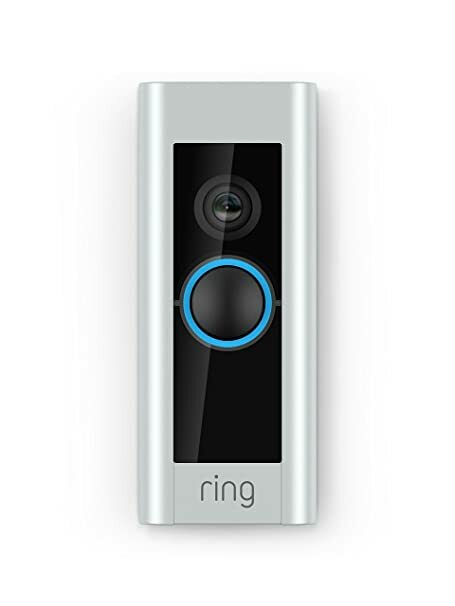 The Ring doorbell deal is about 35% claimed so far for Prime Day and I'm thinking now's the time to just do it right. Does anyone have this -- would you recommend it? You know I'm loving mine (which looks really similar to this one, but is not on sale). This one is currently 60% off! What a steal. I paid a lot more for ours. I keep ours in our bedroom and add water and a few shakes of essential oils each night. Peppermint and eucalyptus is a nice, refreshing combo. $28 for these currently, what a steal! I can't find a girls' jacket on sale yet but these are such high quality and easy to put on. What have you purchased so far? What are the deals I need to know about? I'm trying hard to stay away from amazon for the next 30 hours so I don't get sucked in, but I did buy a chandielier for our dining room for 20% off. If you're in the market for a new Kindle, they will give you $30 (I believe) for the your old one, if you trade it. Pretty great deal! I got my oldest a CamelBack cup for school that was $4 off hah! We have the Ring doorbell. We are currently on our 3rd bell- there is something going on with it shorting out our box and I think it has been overheating. It's a really nice concept and the customer service is great, but if this 3rd bell doesn't last, I'm going to be upset. I finally bit the bullet and got an Instant Pot! I am so excited. Also snagged a mermaid tail blanket for Sadie, not a Prime Day Deal but still cheaper on Prime Day!